Thank you for visiting Montrose Volvo of Cleveland, where we strive to deliver unparalleled customer service and vehicle maintenance to our Cleveland area customers every day. 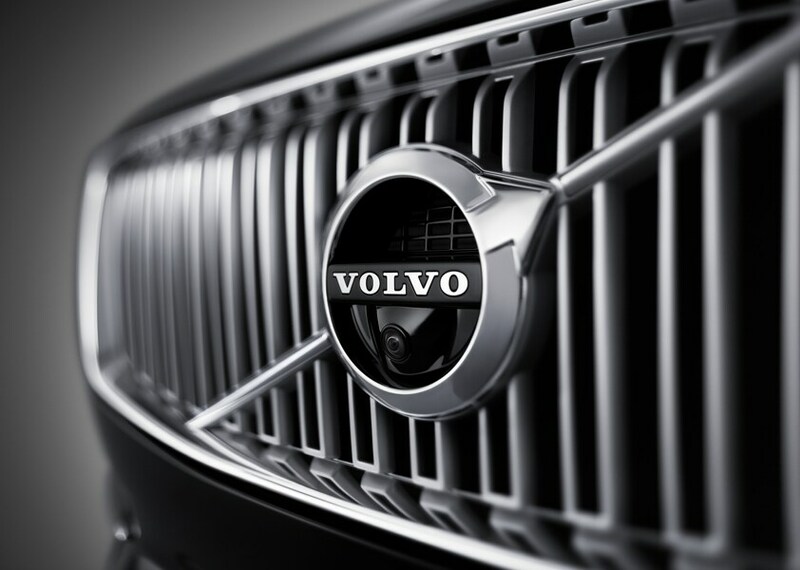 If you're looking for a new 2018-2019 Volvo or pre-owned Volvo to take you around the Lakewood and Elyria areas in luxury and style, we've got something on our lot that'll have you eager to take a test drive. When you walk onto our lot, you'll find it well-stocked with all the Volvo models our customers love. Whether you plan to load up the 2019 Volvo XC40 for a day at the lake or drive up to the Rock and Roll Hall of Fame in the S60, S90, V60, V90, XC60 or XC90 just let our knowledgeable sales staff know, and they'll get your wheels turning in the right direction. 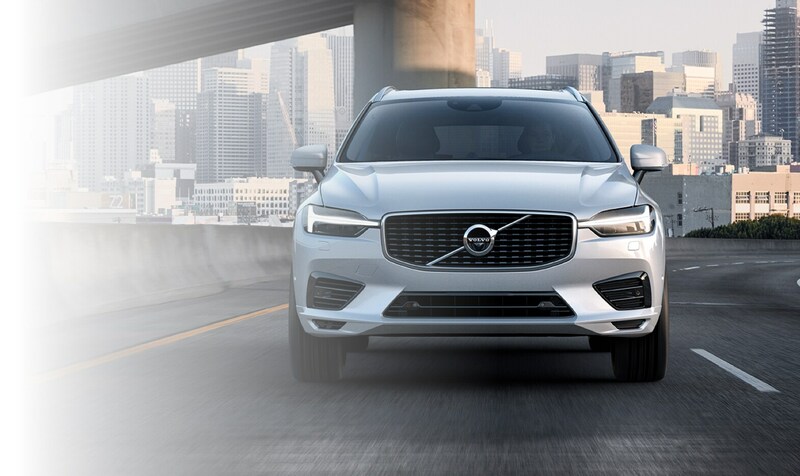 We fill our lot with both new and pre-owned vehicles and offer a rotating selection of dealer and manufacturer specials that'll help you drive off our lot in a Volvo that's just your style. Feel free to browse our inventory online to start your search from the comfort of your own home. If, at any point in the car-buying process, you have a question pop into your head, our experienced finance advisors are here to help. They'll be happy to discuss the benefits of buying vs. leasing, as well as the many different financing options available to you. You'll work with your advisor one-on-one, so that they can reach out to their network of local lenders to get you a rate that fits your needs and circumstances. Also, ask about our cash and lease incentives and how they may benefit your financing process. If you're ready to go, we offer a finance application here on our website that you can fill out ahead of time to pre-qualify for your loan. 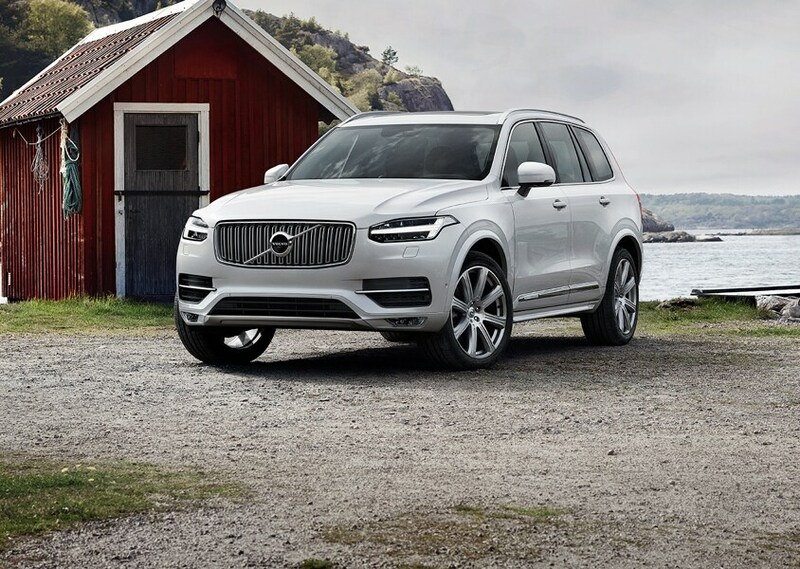 When you and your Volvo start hitting important maintenance mile markers, we welcome you back to see us and take advantage of our on-site service center. We are also skilled diagnosticians, so if you're not quite sure what the problem is, allow us to take a look. As part of the complimentary Service by Volvo program, we'll always make your car shine with a free car wash with every service. We know accidents may happen sometimes, we also have a collision center for your more extensive auto repair needs. If you're in the Lakewood or Elyria area and ready to start the car-buying process, we hope you'll choose Montrose Volvo of Cleveland. 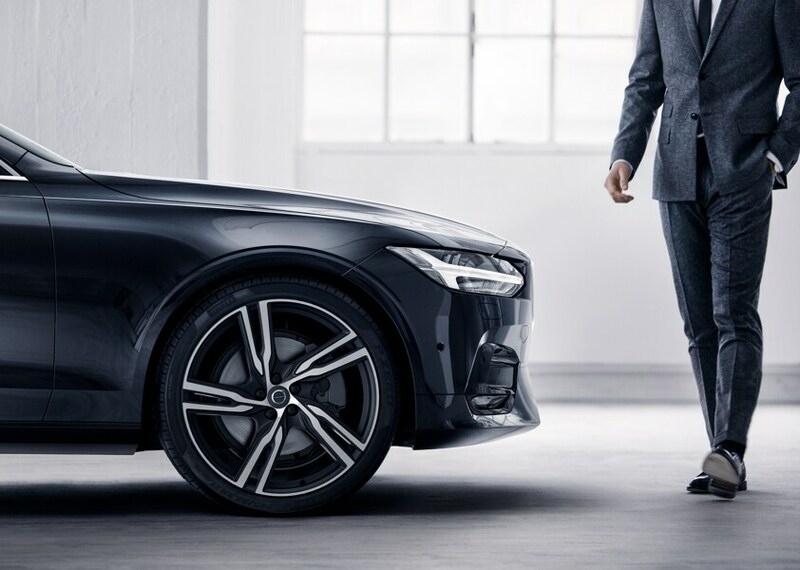 We've been dedicated to serving our Cleveland area community for years, so contact us to learn more about how our Volvo dealership can help you today.